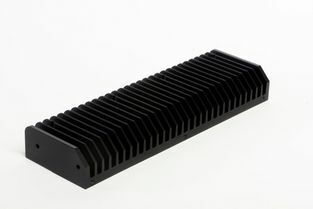 BAL Group are one of the UK’s leading manufacturers of aluminium heatsinks for LED Cooling. 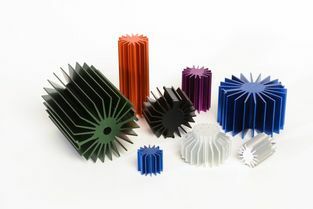 We offer a comprehensive and growing range of stock LED radial heatsinks, all of which can be supplied to customer requirements, ranging from as simply cut to length through to fully machined parts. 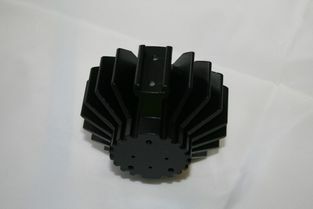 Many of our radial LED heatsinks incorporate extruded holes and tee slots to facilitate the mounting of the LED’s thereby obviating the need for machining. 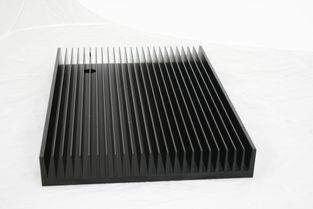 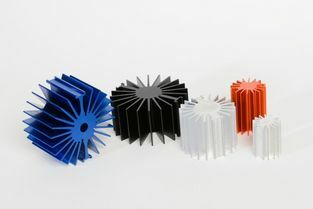 Larger Radial Fin Heatsinks can be achieved by using quadrant extrusion assembled to make complete 360 degree radial fin heatsink, suitable for high power cooling applications. 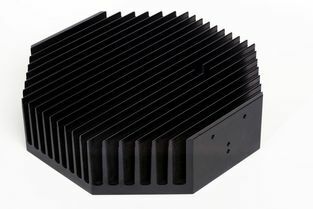 To complement our suite of radial fin LED heatsinks we also stock a large range of standard comb heatsinks designed for Bay Lighting, Flood Lighting, Street Lighting and other high power LED cooling applications. 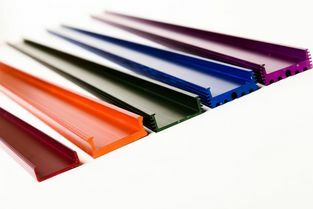 Available from stock for LED strips is a range of small aluminium channel profiles which can be supplied in any length up to 5 metres. 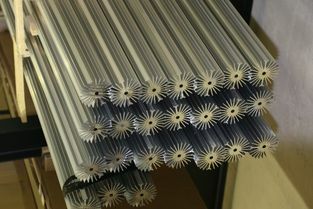 Finishing including, anodising (black, silver and various colours), hard anodising, Iridite NCP and powder coating.